YES, I'VE DONE IT !! 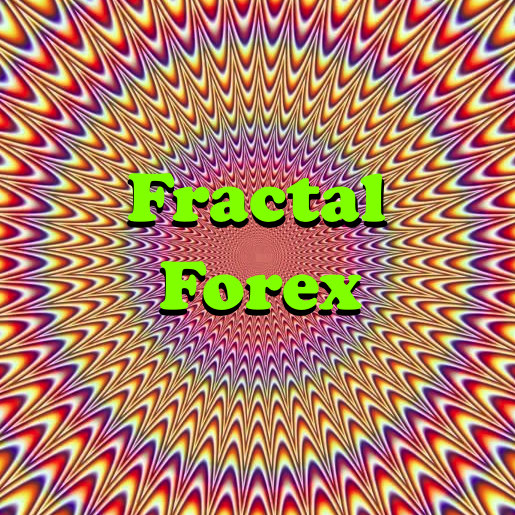 JUST TO TRY MY FOREX TRADING SERVICE !! Why would I do that ?!? Because I want to prove to you that my trading is profitable. And once you know that, you will hopefully want to continue with my paying service. However, I cannot freely distribute $5 to thousands of people, so I will proceed by LUCKY DRAW. THERE WILL BE 1 WINNER PER DAY ONLY. 1) Everyday, you can click the LUCKY DRAW BUTTON below. 2) You can try your luck everyday, but only once per 24h (cutoff time at midnight GMT). 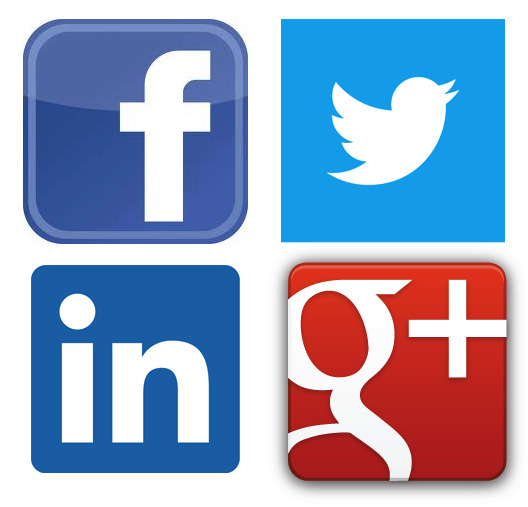 3) You will be asked to share my website on Facebook, Twitter, Google+, or LinkedIn. 4) Then you will be redirected to my contact page where you should send me a message with the URL of your share. 5) After verification, you will be entered in the LUCKY DRAW OF THE DAY. 7) You select Currency: USD, and Leverage: 1:100. 8) Once done, you give me your login & password. 9) Then I will send you $5 via Paypal. 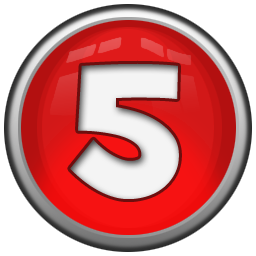 10) With these $5, you must now fund your Micro Account. 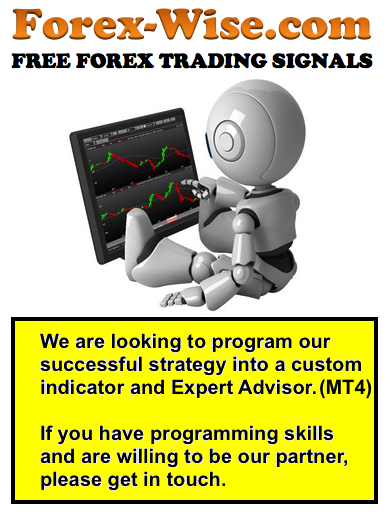 11) Once your account is funded and ready, I will trade for you 1 MONTH FOR FREE. 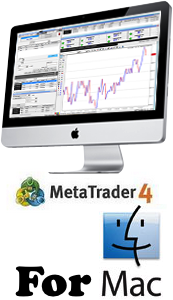 12) At the end of the month, you will know that my trading is profitable. 13) Then you can choose to stop, or choose to continue forward to the next months. 14) After the 1st FREE TRIAL MONTH, my fee will be 30% of profits. CLICK THE BUTTON TO TRY YOUR LUCK AT WINNING TODAY'S LUCKY DRAW !! This special offer is valid worldwide, except for USA & Canada. I can stop this special offer at any time without warning. Your winning of the LUCKY DRAW is subject to a written confirmation from me by email. There can be only 1 winner per day. If people abuse my generous offer, I will terminate it promptly. 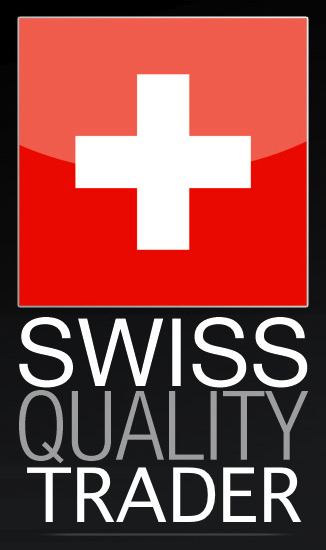 You must understand that it is VERY DIFFICULT to make a profit with an account as low as $5. So all the risk is on me: I give away $5, and I risk to lose you as client if I cannot deliver a good performance. But I am willing to take the risk, because I know my trading is profitable. You, on the other hand, risk nothing at all. 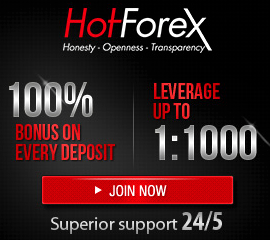 2) Register and fund your Premium Account ($500 minimum), or Micro Account ($5 minimum), using this link: https://www.hotforex.com/?refid=128268 3) Then you give me your login & password, and I will trade your account 1 MONTH FOR FREE.